If there is difference in 4 forces strengths on earth life may not exist, it is a merely coincidence. 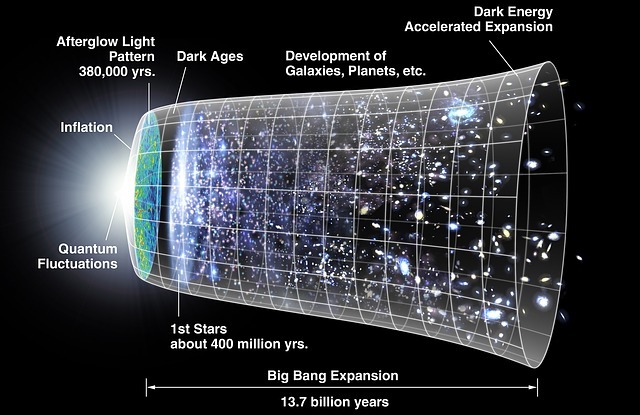 Our universe expand and then contracts to create a big bang again, this theory is called the Theory of Eternal Universe. Second law of thermodynamics, with time things gets more disordered. Star formation rate has slowed down to half from 10billions year to today. When space starts expanding, keep expanding. Dark energy keep becoming strong and keep tearing matter apart. Even though our universe dies but new universes keep coming. Our research can become like religion books in far future world.